Ten facts you might not know about Prince Philip. 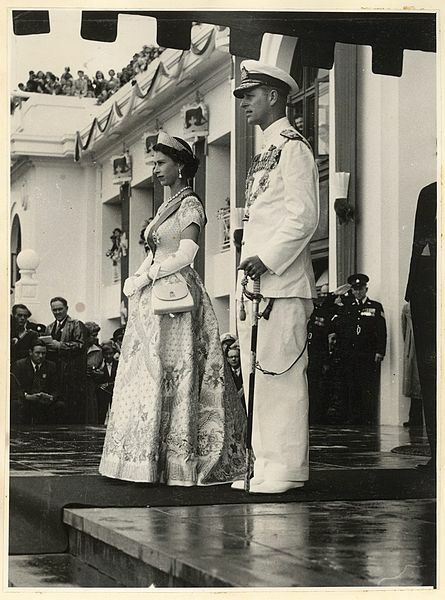 Prince Philip married Princess Elizabeth (now Queen Elizabeth II) in 1947. Few marriages have lasted as long. The prince has been hugely misunderstood in the press during all his public life but he is quite a character and there are many misconceptions about him. Some people believe he is a god. In Vanuatu (which was formerly the New Hebrides) there is an island named Tanna. Its people were brought up to believe that one day, a tall, blond and pale-skinned god would visit them from afar. The prince did indeed visit and was therefore claimed as their god. The prince of often referred to as having Greek nationality. It’s true that he was born a prince of Greece (and Denmark) but he is of English, German, Russian and Danish descent. 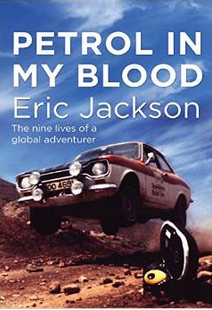 It’s also true that he was born on the Greek island of Corfu (on the dining room table).Read more here. He stopped smoking on the morning of 20th November 1947. This was the day of his wedding. Elizabeth didn’t like the fact that he smoked – she had seen how it was ruining her father’s health – so on that very morning,the prince stopped, cold turkey, never to smoke again. 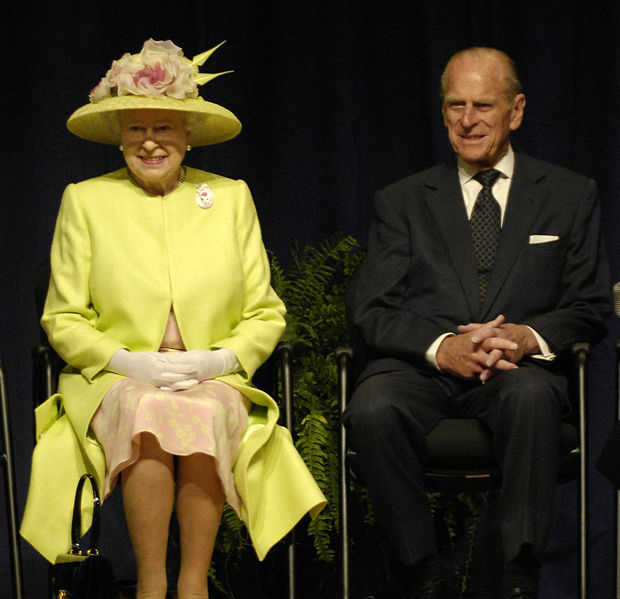 When Elizabeth became queen and the couple moved into Buckingham Palace, Philip instigated many improvement programs. He and his equerry, Mike Parker, discovered a long-forgotten wine cellar under the palace which contained fabulous vintages dating from Queen Victoria’s early rule. Most people know that Philip served gallantly in the British Navy in the Second World War but for part of that time he was completely unrecognisable as he had a full beard. Princess Elizabeth kept his (bearded) photograph in her sitting room so no-one would suspect the identity of her beloved. Prince Philip had four sisters, all older than him. His sister Princess Cecile was travelling by air to London in 1937 to attend a family wedding. With her were her husband, her two sons and her mother-in-law. Cecile was pregnant. The entire family was killed when the plane crashed. Read more here. People forget about Philip’s English heritage. Just after his marriage to Princess Elizabeth, the couple visited Windsor Castle. A courtier, patronisingly, began to tell Philip about the castle and its history. ‘I know’ said Prince Philip ‘my mother was born here’. Sometimes people are surprised to learn that the prince speaks fluent French. He also speak German and some Greek. When people express surprise at his fluent French he says ‘I could hardly fail to learn French during nearly ten years’ residence there.’ (When he was a boy). Philips’ first education was in Paris. In 1933 he was sent to school in Germany but soon moved to Britain. He could not take the German Heil Hitler salute seriously saying that it was ‘the exact same gesture that a schoolboy would give to a master indicating that he wanted to go to the lavatory’. Prince Philip owns over 11,000 books. 900 are art books. 494 are about sport.Over a thousand are books about wildlife and conservation. He has 200 volumes of poetry, 600 equestrian books and the complete set of annual Giles cartoons. Even British people rarely get the answer to this question: Who is the Duchess of Edinburgh? Well, we know that Prince Philip is the Duke of Edinburgh so therefore the duchess is his wife, Queen Elizabeth II.